Recently, I was browsing through one of my favorite baking and cooking supply catalogs and came across a Brooklyn Brew Shop beer-making kit. Now, I do not drink, unless you consider sweet tea drinking. And my husband is not a big drinker either; although he does enjoy a beer once or twice a week on a hot day. But since I am never one to pass up trying to make something on my own and it looked like a lot of fun, I purchased the Brooklyn Brew Shop beer-making kit for my husband for Father’s Day. It would be something we could do together and after it was made, he would be able to tell me whether or not it was good by tasting it. Little did I know when we began this little endeavor that there would be something else in it for me in addition to spending time with my husband! You see, once the beer is made and has gone through all of the cooking processes and waiting periods prior to being able to bottling it, after the beer is actually bottled, there is something leftover known as trub. Trub is the layer of sediment consisting of yeast, fats and proteins leftover after the fermentation of the beer. Never being one to just throw away something that could be used for another purpose and after smelling the wonderful yeasty aroma emanating from the trub, I decided to try to make bread by using the trub as a starter. After all, it is yeast-based due to the fermentation in the beer making process and bread IS made with yeast and the flour used in making bread IS wheat based, as was the beer, so why not?! 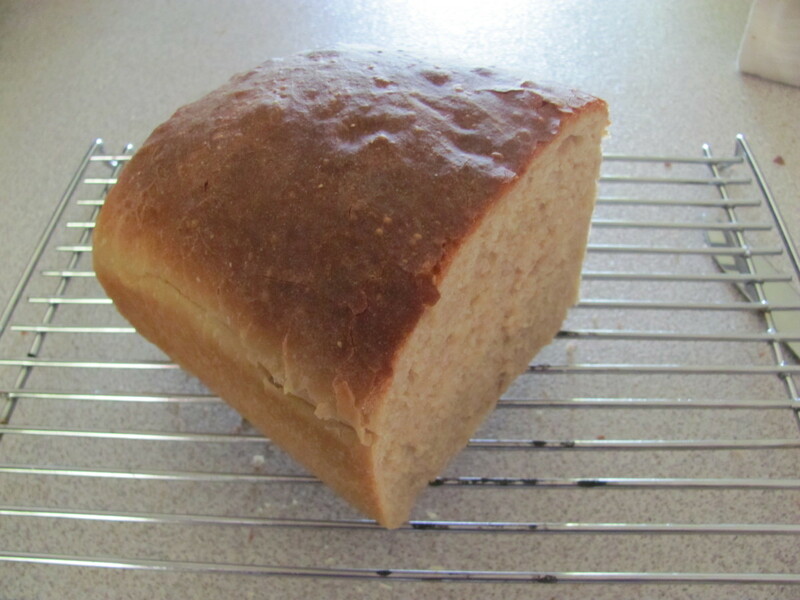 Believe it or not my trub bread turned out beautifully and is delicious! We ate it fresh from the oven slathered with sweet creamy butter. The smell of my kitchen while it was cooking was indescribable - deep yeasty scents of fresh bread baking, heightened by the undertones of smooth yeasty beer. Easily one of the best breads I have ever made. 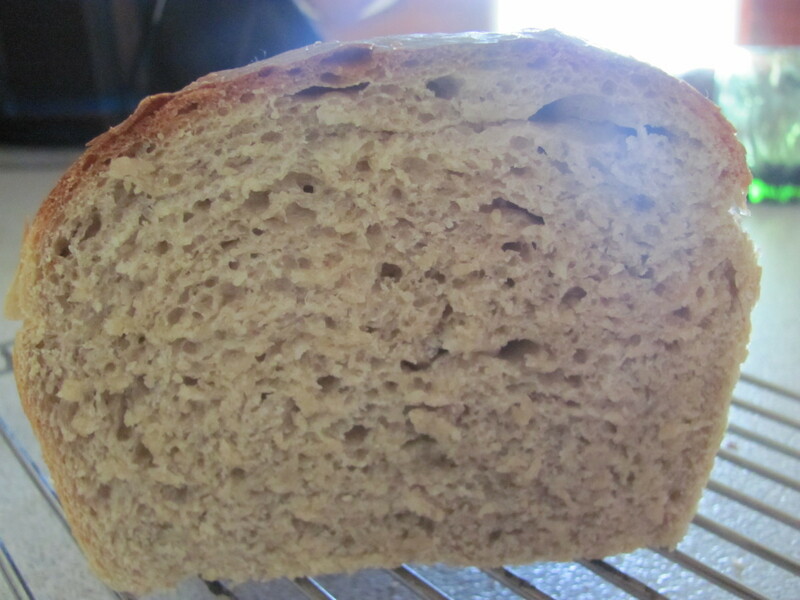 The crumb is perfect and it has a moist texture unlike most other homemade yeast breads while the crust is rich and chewy. My husband took a few pieces back to work with him for a friend to try and I received an empty container back with a note attached that read “Send more beer slag bread, please!” (Slag is another term home brewers use for trub.) So, if you or your spouse is into beer-making and you have trub leftover, don’t throw it out!! Make some of my delicious trub bread. You will not be disappointed. Mix the Trub, flour and sugar together in a medium-sized bowl. The mixture will be like a liquid paste. Proof the mixture by covering it with a dish towel and allowing it to sit overnight or until bubbles appear all over the top. In a large bowl, whisk together the flour, sugar, salt and yeast. 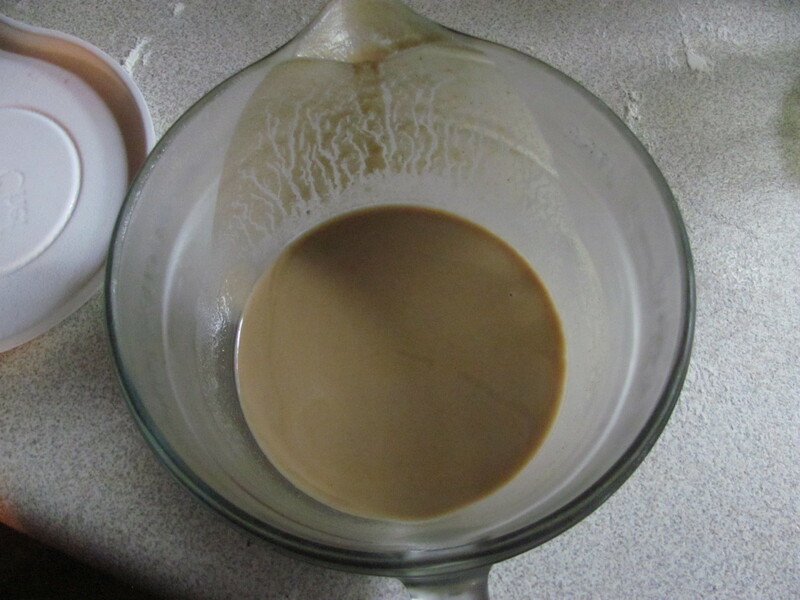 When combined, make a well in the center and pour in the proofed trub starter mixture. Add a little of the water and stir to combine, adding water a little at a time until the dough comes together and is not too wet or too dry. Turn onto a floured work surface and knead until smooth and elastic. 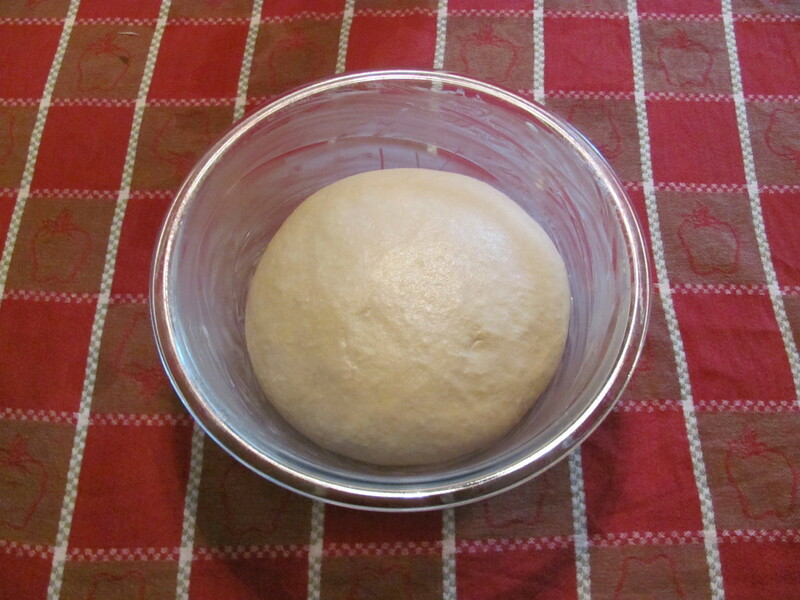 Place dough in a buttered bowl, cover with a damp dish towel and let rise until doubled in size. 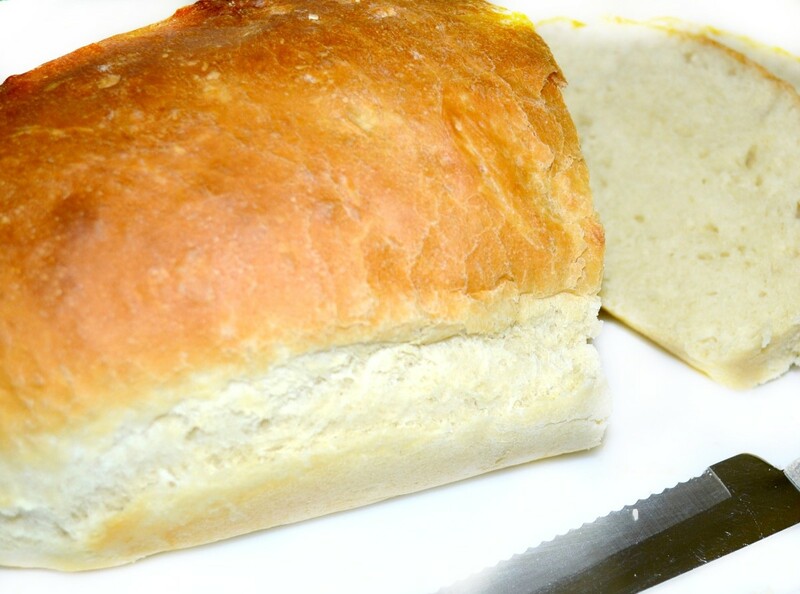 Punch down dough and form into a loaf. 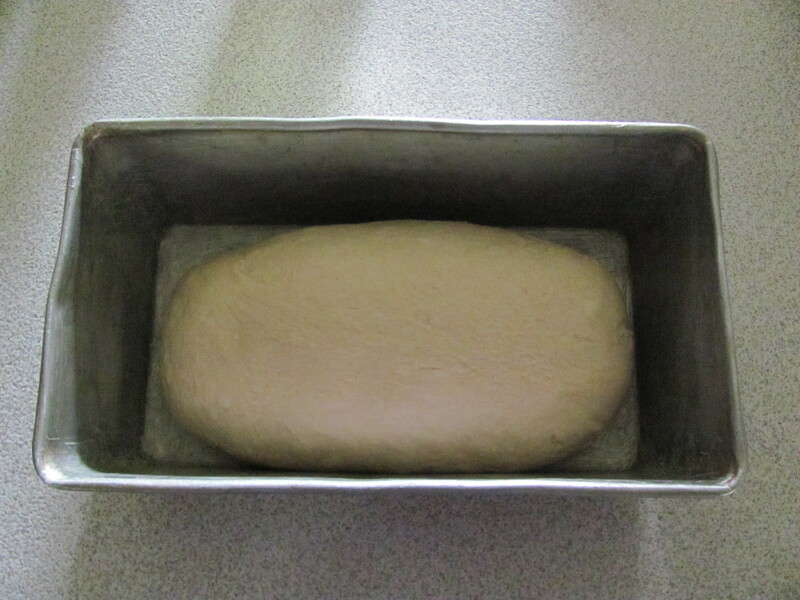 Place loaf in a buttered 9 5/8 x 5 ½ x 2 ¾ bread pan. Cover with dish towel and let rise until doubled in size or until top of dough almost reaches the top of the pan. 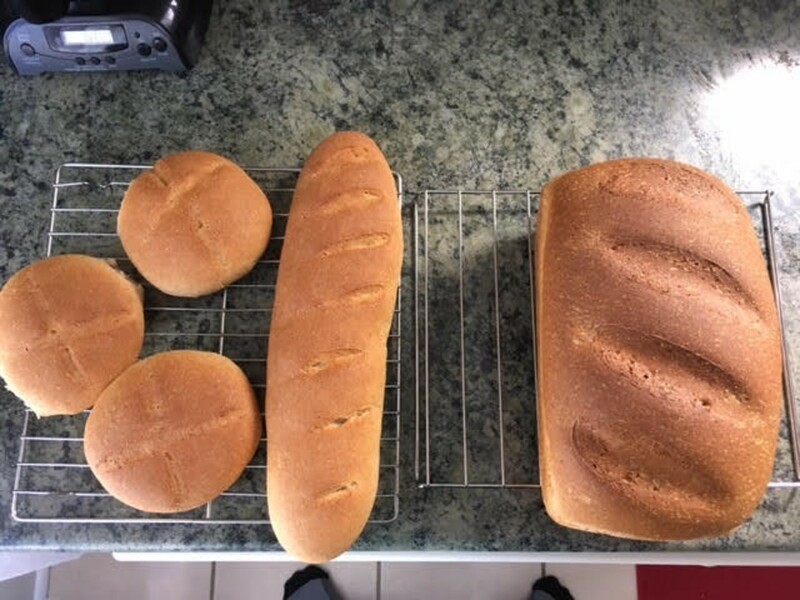 Bake in a 400 degree oven for 30 minutes, reduce heat to 375 degrees and bake for another 10 minutes, or until top of bread is golden brown and sounds hollow when tapped. I like to gently remove the bread from the pan and make sure the bottom is somewhat golden as well just to be sure it is done. Remove bread from pan, brush top of bread with melted butter, if desired, and allow to cool on a cooling rack – or slice it when cool enough to handle and eat warm with sweet cream butter and apple butter or strawberry jam! 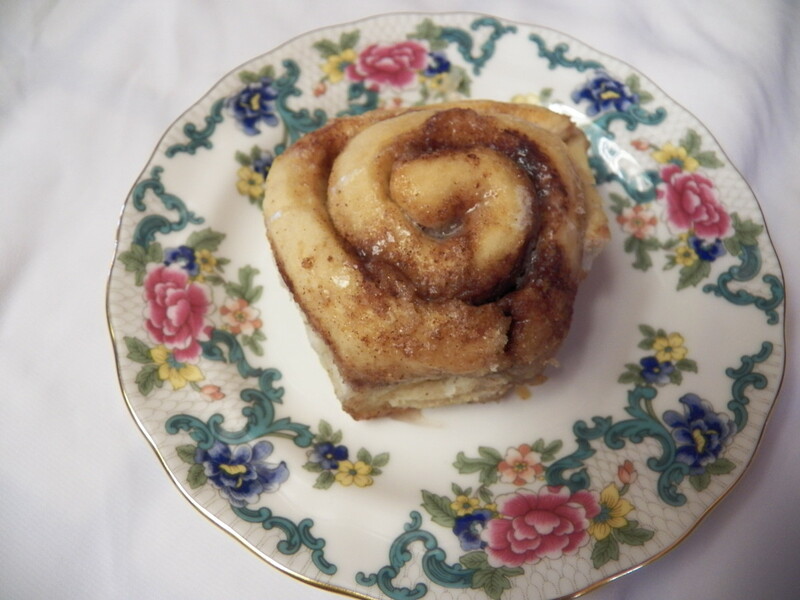 It is also great toasted with just butter or butter and cinnamon sugar! 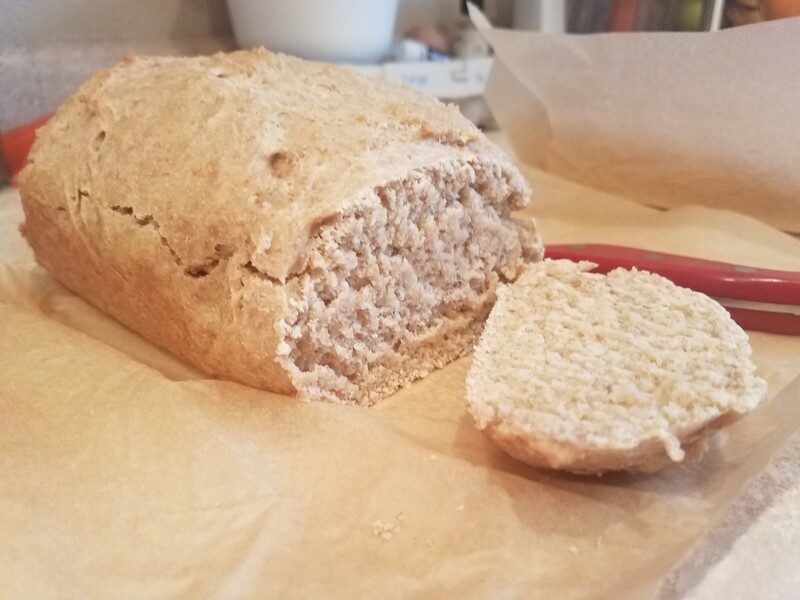 Note: After this first try at Trub Bread…I realize the possibilities with this bread are endless and the next time I make it I will be adding a couple of tablespoons of molasses or honey for a different sweet richness – who knows - it may be even better than this first loaf. 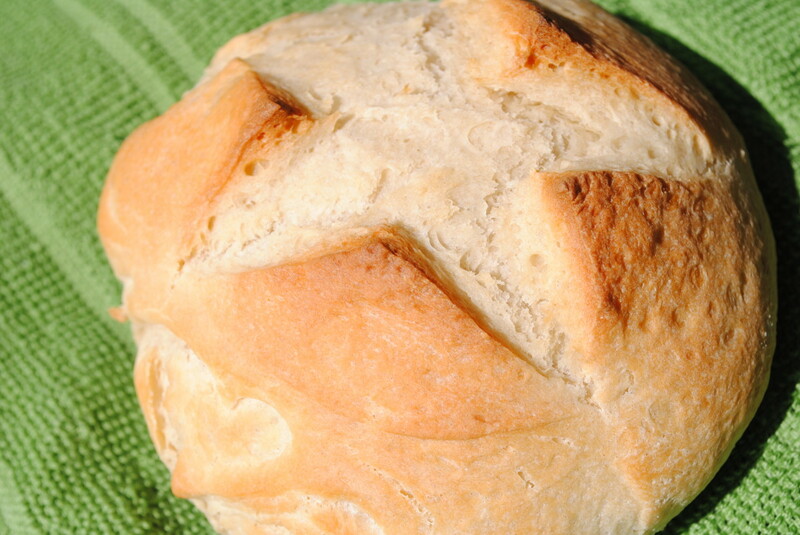 This bread would also be awesome with whole grains added to the dough and sprinkled on the top for a healthy twist. I used cider trub with this and it came out vaguely alcoholic, although not in a bad way... I would make it again. The starter smelled downright like rubbing alcohol - I added 3 cups of flour instead of 2 (I used all my trub, perhaps 1.5 cups' worth) and the alcohol smell lessened in the dough. It didn't rise in the bowl very much but gained a lot of height during baking. The crust is fabulous, the crumb moist. Slicing it hot out of the oven, the steam coming off the slice smelled alcoholic but once cooled it was barely detectable. Great with soup. Thanks for the recipe! You can also utilize the spent grains after mashing. Simply freeze them and add them to your dough? 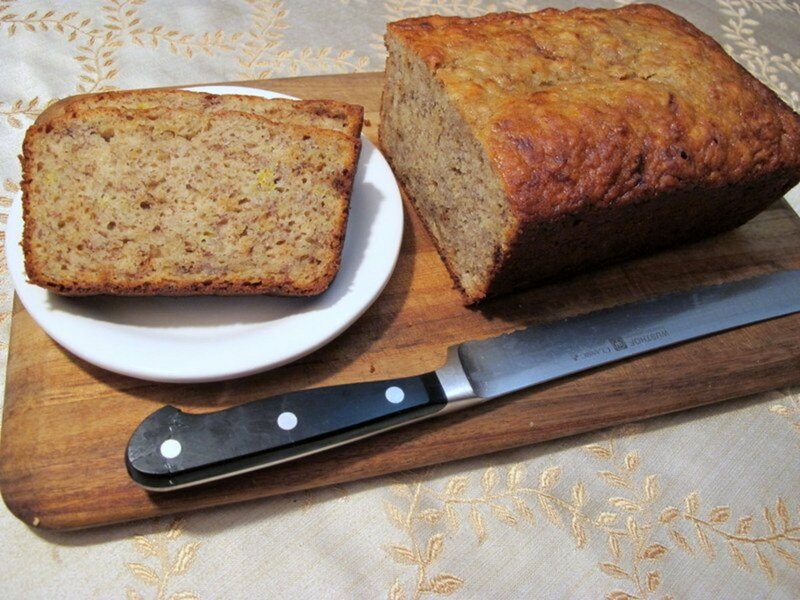 Hi Anni, hmm...it's been a while since I've made this, but if I recall correctly, it was a wheat/barley blend. You could always try your trub, but just use a less amount, which would cut down on the bitterness and maybe add a tablespoon or so of honey or barley malt syrup. I would love to hear how it turns out if you try it!! I'm curious to what type beer you brewed to get your good bread results. Many others I've read online who've used trub said their bread was extremely bitter. My trub is incredibly hoppy & bitter tasting. I'm wondering if the nice wheaty type not hoppy beers are better for baking bread. Thanks for the kind comment, Travel-o-grapher! Handicapped Chef, I agree with you...we have a common love for all things fun and delicious in the kitchen! You have great ideas and recipes....I look forward to discovering each new one! 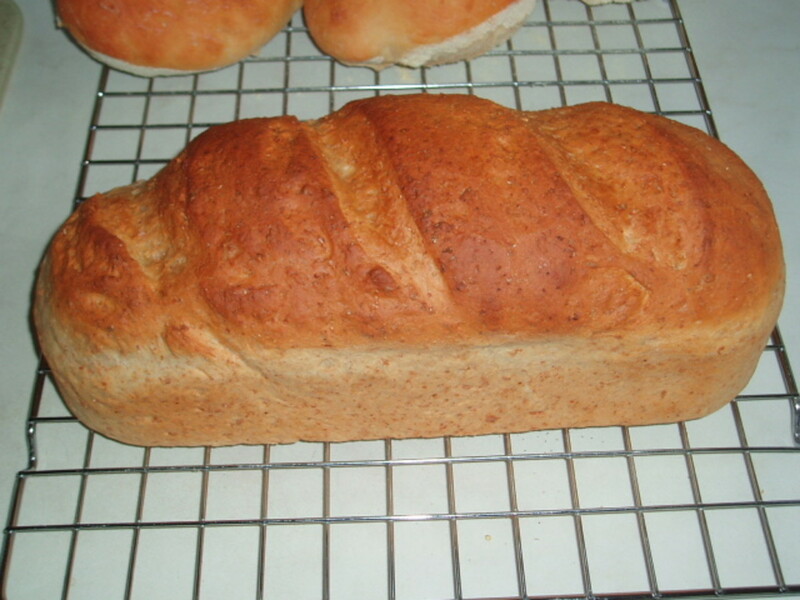 Sallieann, I make a lot of bread this is one I really have to try, It seems like were are spending a lot of time reading each others hubs .....and thats a good thing keep on cooking, baking and sharing I'm loving it.